Users who like Episode 24: Democratic Presidential Candidates, PoC Edition! Users who reposted Episode 24: Democratic Presidential Candidates, PoC Edition! Playlists containing Episode 24: Democratic Presidential Candidates, PoC Edition! 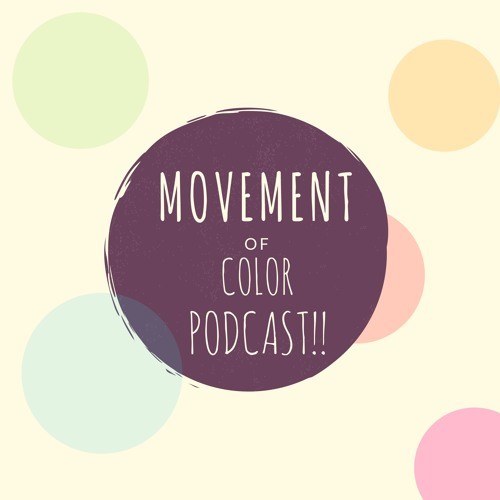 More tracks like Episode 24: Democratic Presidential Candidates, PoC Edition!